Baja Family Outreach is a missional church serving the community around the retired city dump in the Las Carretas Canyon of Tijuana, Baja California, Mexico. We invitie you to join us in bringing God’s hope and love to this community. 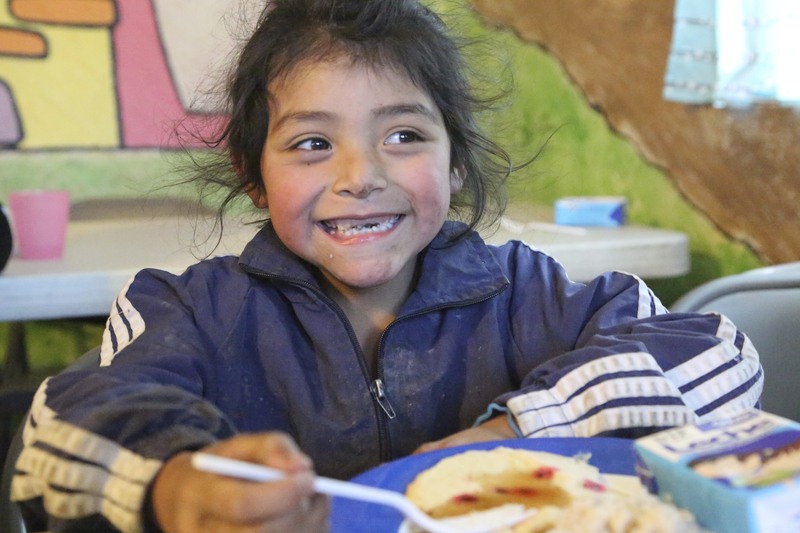 Take a mission trip to Baja Family Outreach and help bless this community. 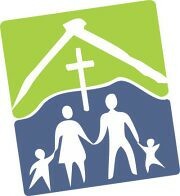 Join the amazing work God is doing in some of the poorest areas of Baja. Click Here to learn more about mission trip opportunities.